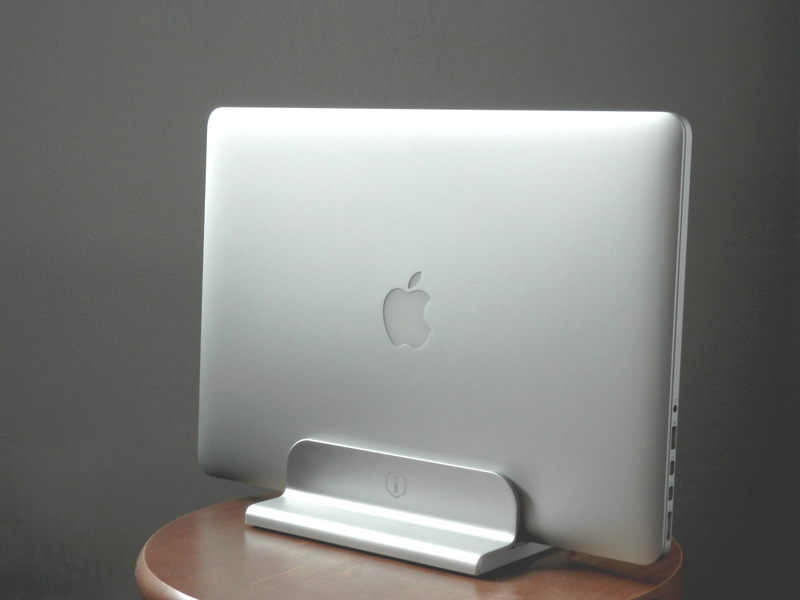 If you’re looking for a durable aluminum stand for your Apple notebook, then don’t count out iQunix. Although the popular brand names look appealing and are tried and true, we had the chance to go hands-on with the iQunix Edin, which is also a very high-quality stand for all MacBook models, all this at a lower price. In this review, we’ll show you how the iQunix Edin looks and touch on its build quality and features. Don’t be shy; we think you’re gonna like it! 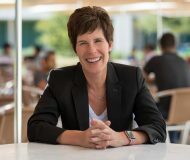 Twelve South, the maker of premium Apple-exclusive accessories, on Thursday announced a combined charge and travel stand for the Apple Watch, dubbed the TimePorter. 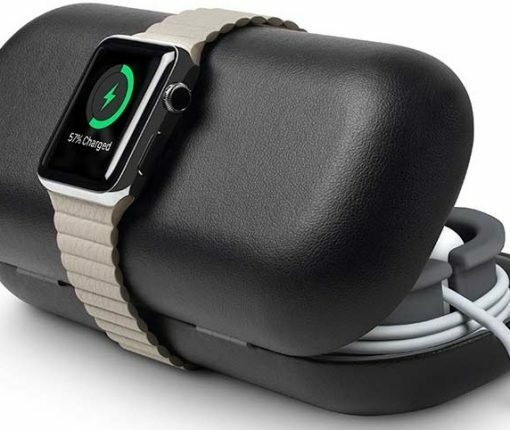 Resembling a luxury eyeglass case, this stylish accessory is designed to hold your Apple Watch charging cable, as well as extra Watch bands USB chargers and more. The case incorporates the Apple Watch charging disc and converts into a travel charging and display stand in an instant. 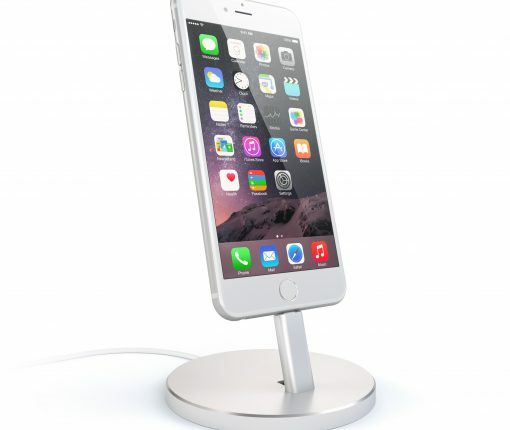 For the last several years, I have been using a Twelve South HiRise as the main charging dock for my iPhone on my desk. I just like the simplicity of it, in both design and function, but the Satechi Aluminum Charging Stand is a serious contender that I’ve had the pleasure to use for the past week or so. Inside, I will share some thoughts and observations about this new dock’s design, look, and simple features. 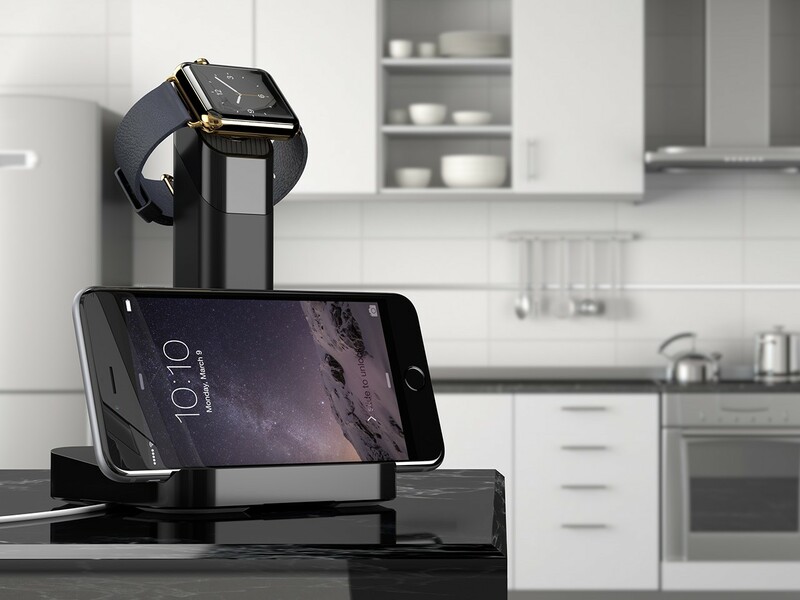 Soon after the launch of Apple Watch, Twelve South released HiRise, its first charging stand for the digital timepiece. 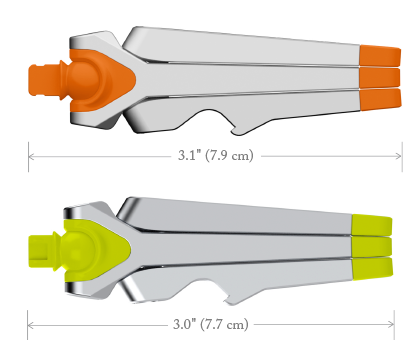 Our review of the $50 accessory detailed it as a solid product that did its job well, with its durable build and aluminum finish giving it a pleasantly subtle design. Now, Twelve South is back with Forté, a bolder, more luxurious Apple Watch stand that is designed to be more versatile while remaining true to Twelve South’s Apple-like design paradigm. Supporting closed and open bands, portrait and landscape charging, and a docked Apple Watch and iPhone, Forté shines with the aura of a stand that could’ve easily been designed by Apple. And by selling it in their online and retail stores, Apple has, in a way, put their stamp of approval on Forté. 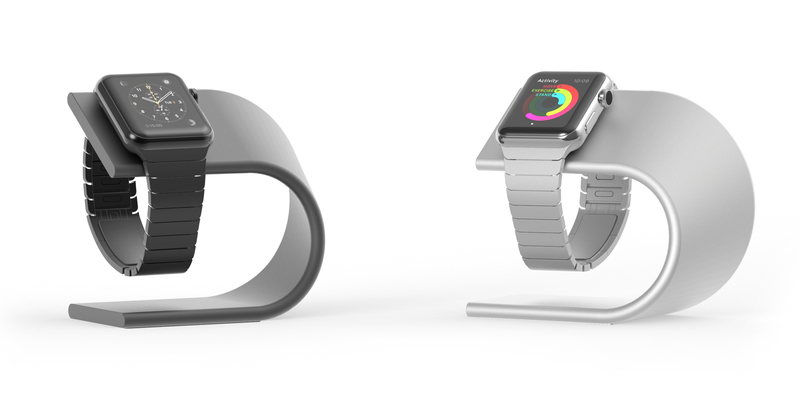 Apple-exclusive accessory maker Twelve South released its HiRise charging stand for the Apple Watch back in the summer. As I noted in my review, the only thing holding it and other Apple Watch stands back is a somewhat complicated setup requiring you to assemble the pieces yourself, including using the inductive charging disc that came with your watch. 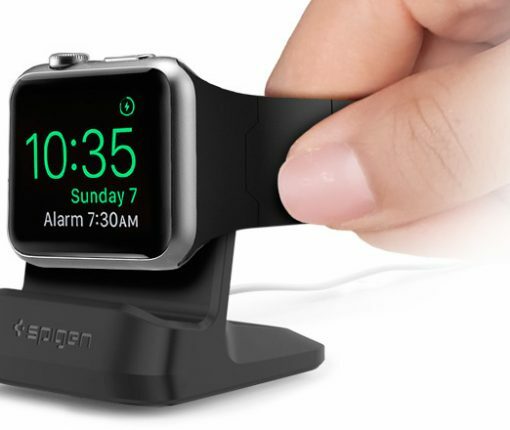 Now Twelve South has created the Forté as a brand new Apple Watch stand that supports both portrait and Nightstand modes while allowing you to simultaneously rest your iPhone on the base of the accessory. 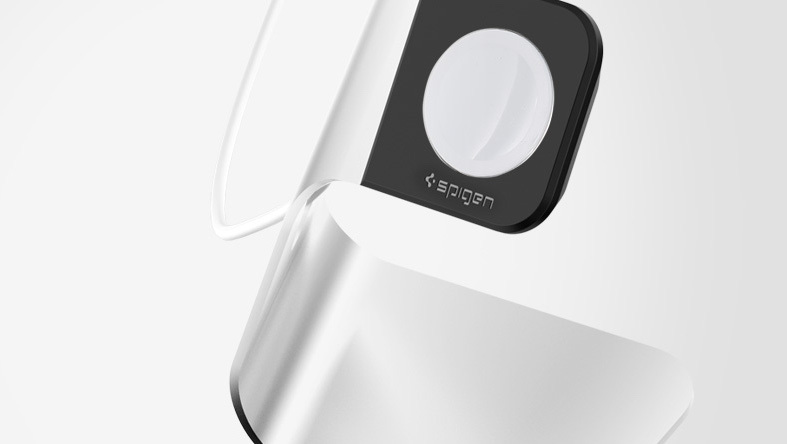 Spigen has been on the forefront of Apple Watch accessories since the device was first available a little over a month ago. The company rapidly came up with a line of cases for Apple Watch, and they also made a stand that represents an affordable yet elegant solution for your desk or night stand. 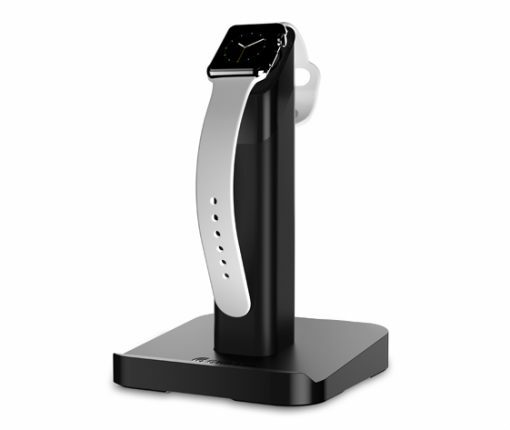 In a brief review of the Spigen Apple Watch Stand, I’ll share with you what I like and don’t like about this simple accessory. 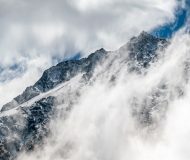 Whether charging your iPhone 6, syncing it with iTunes, or simply gazing longingly into its front-facing camera, you may be in the market for a stand to display your device with. 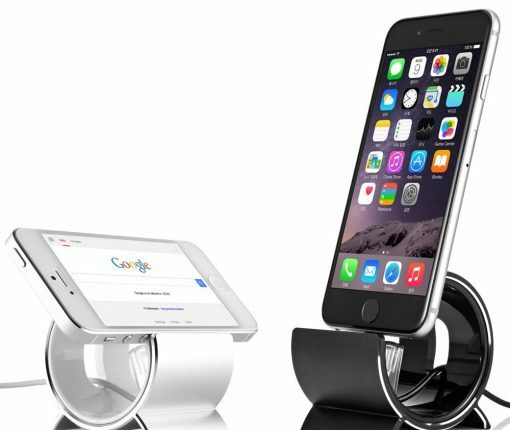 The Sinjimoru Aluminum SyncStand is a sturdy holder for your iPhone 6 that has a sleek design to compliment your Apple product. You don’t have to worry about whether this stand is MFi compatible since you use your own cable for syncing and charging. 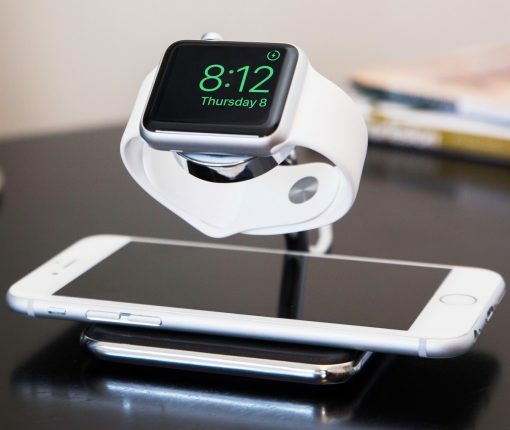 Griffin Technology’s curious WatchStand, which holds both an Apple Watch and your iPhone, is now available to order from the company’s webstore for $29.99 a pop, or with a 10 percent discount via iDownloadBlog Deals. The Nashville, Tennessee headquartered accessory maker will start shipping first WatchStand units to customers in two weeks. 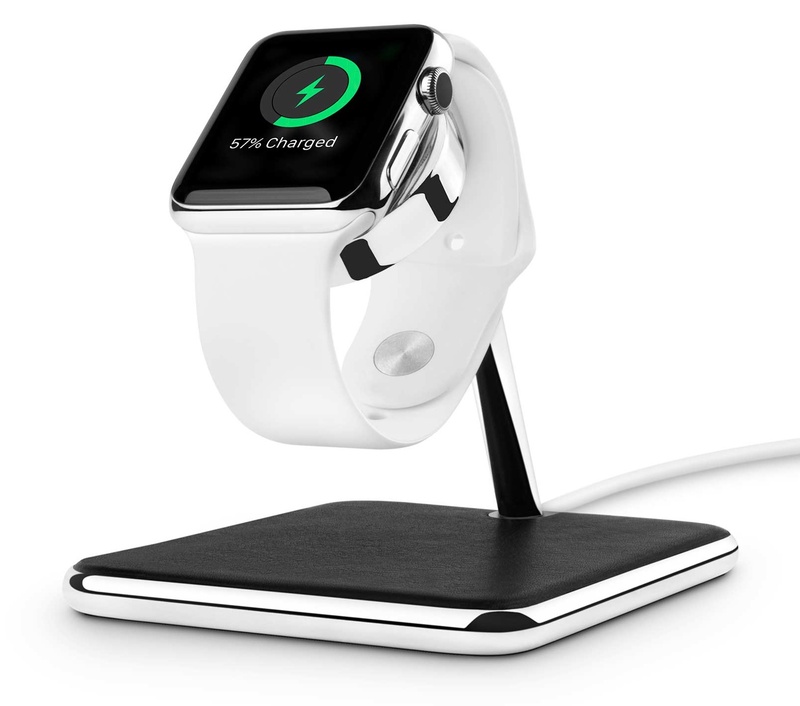 The sleek accessory docks your Apple Watch and iPhone while charging them at the same time, with the Watch cradle conveniently keeping your device at a viewable angle. From the makers of the Airframe, which I also considered the ‘perfect’ travel companion for car mounts, comes the Stance. 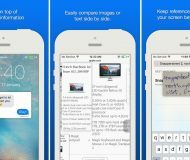 Like the Airframe, Kenu designed their newest gadget to be amazingly simple and solve a problem most iPhone users would love to solve. 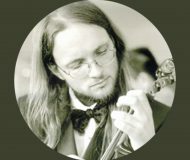 Many times, I’m out and about, or even at home, and wish I could quickly find something to hold my iPhone in place. Whether FaceTime, Periscope, Netflix, or reading a recipe, Stance is there to help. I own a lot of docks and stands, at least in the double digits, but none of them are as small and versatile as Stance and I’m thankful Kenu sent one for review.